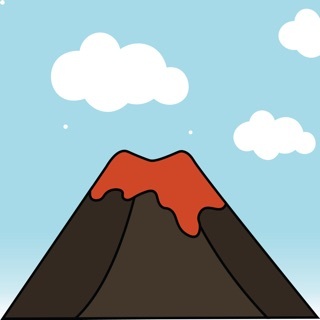 Can you dominate volcanic mayhem? 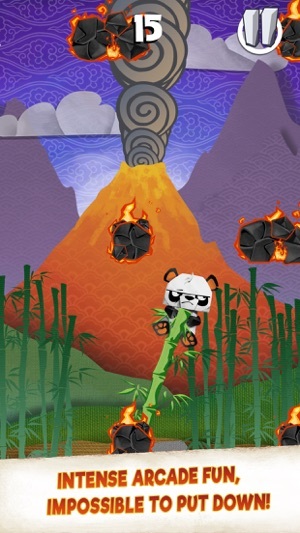 Join Cranky the panda in an endless survival challenge as you dodge volcanic rocks to save your life! 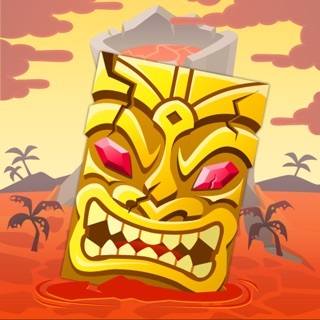 - Enjoy simple and addictive game mechanics in this fast-paced arcade experience that is easy to pick up but impossible to put down. 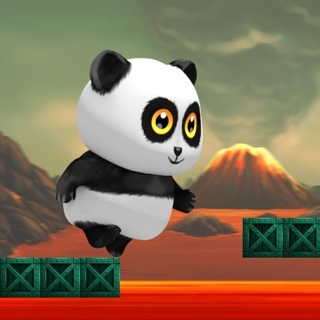 - Master the ""Art of Bamboo"" in a paper-themed world to unlock all the grumpy animal characters with their fun, cool costumes. 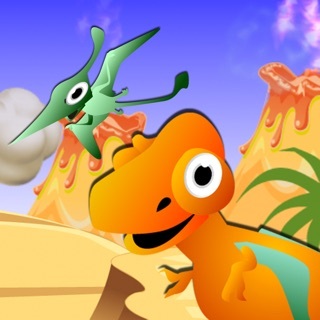 - Enjoy cool, evolving backgrounds, and try to discover all the amazing new secrets before the volcano explodes! 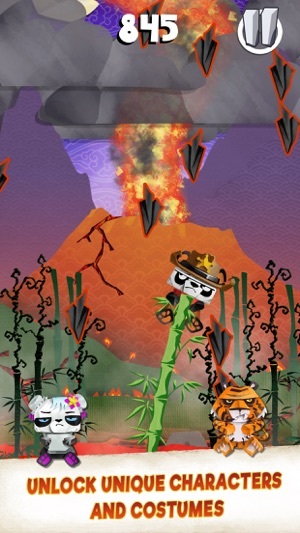 - Use mighty power-ups to obliterate your friends' scores and survive as much volcanic action as you can to get to the top of the leaderboards. 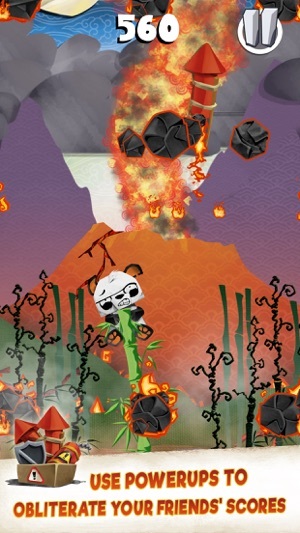 - Beware of lava dragons, and block paper planes and dangerous projectiles with cool power-ups. 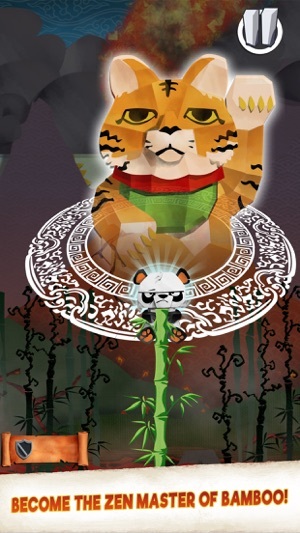 - Refine your dodging skills to be the best, and become the zen master of bamboo! 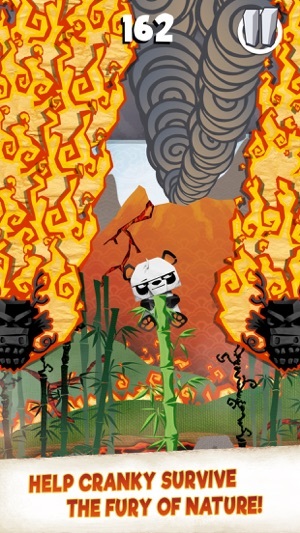 ©2017 WHAT (games). All rights reserved.